Q: Where does the color go when you bleach dark hair? A: As you may know, the color in hair is the result of melanin. The amount and types of melanin in the hair determine the precise color of the hair. However, as a rule, the darker the hair is, the more melanin is contained within it. As hairstylists, when we talk about bleaching the hair, we often describe the process as the bleaching agent dispersing the color molecules from within the hair shaft. Doing this helps to convey that there is a structural change to the hair as well as a cosmetic one. 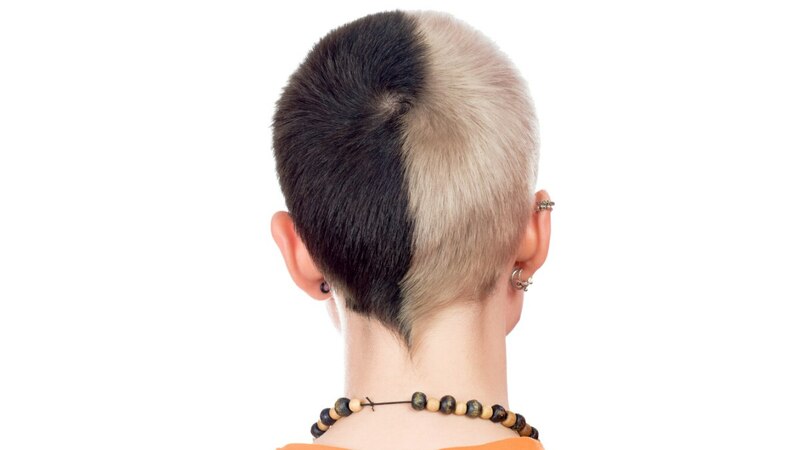 The hydrogen peroxide solution used to bleach the hair is generally a slightly alkaline formula, which softens the cuticle layer of the hair and allows the peroxide to penetrate more deeply into the hair shaft. Once penetrating the hair shaft, the peroxide reaction with the melanin in a process called oxidation. As the melanin is oxidized, it is converted into a colorless substance. As a result the hair is lightened. Oxidation also has an effect on the structural integrity of the hair shaft as well. The more oxidation occurs, the more damage is done to the hair as a whole. Therefore, when trying to oxidize large quantities of melanin (such as when trying to lighten very dark hair to a very light color) you can cause significant damage to the hair as a result. 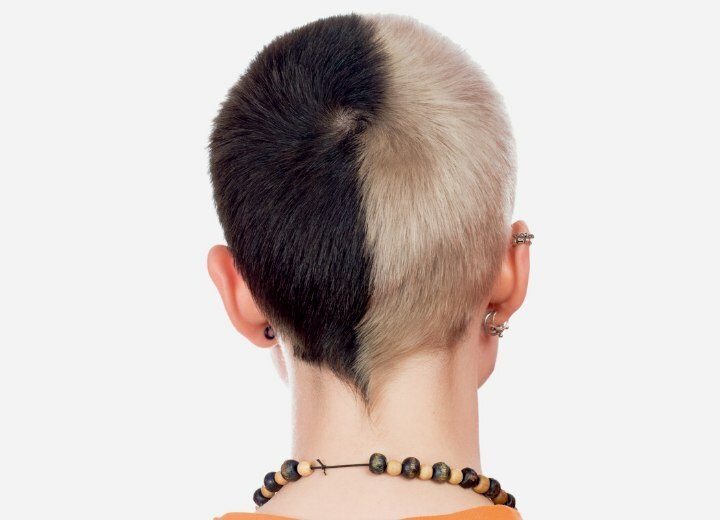 How often can you bleach your hair?